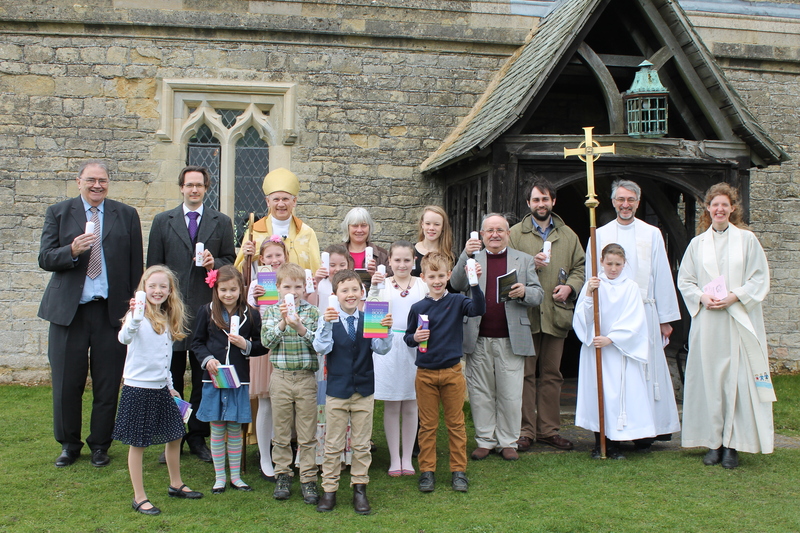 Each third Sunday of the month at 11 for 11.15 am we hold a special Family Time half hour service with songs, a reading and prayers, focused on a particular theme. 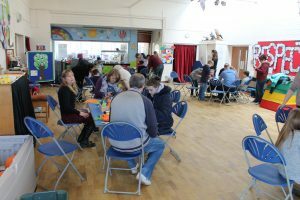 The morning starts with coffee, cake, a time to chat and the children to play. Suitable for children and all who are young at heart. Look forward to seeing you then. 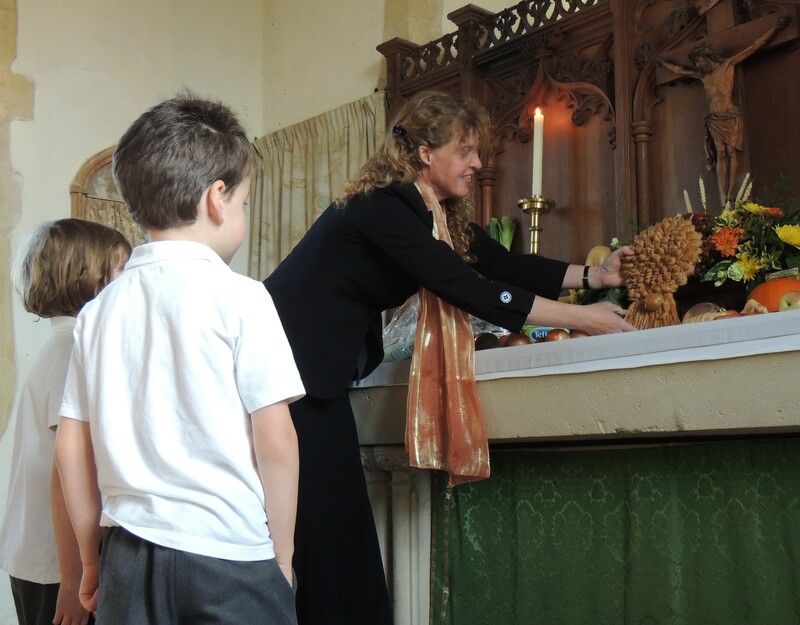 Each third Sunday of the month at 9.30 am for 9.45 am we hold a special Family Time half hour service with songs, a reading and prayers, focused on a particular theme. The morning starts with coffee, cake, a time to chat and the children to play. Suitable for children and all who are young at heart. Look forward to seeing you then. 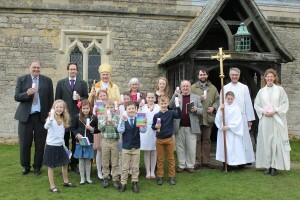 Posies of flowers are handed out to all mothers and loved ones at the three services across the Benefice (9.30 am for Garsington and Cuddesdon and 11 am for Horspath). There are often a few left over to go on the graves of those we love but see no longer. 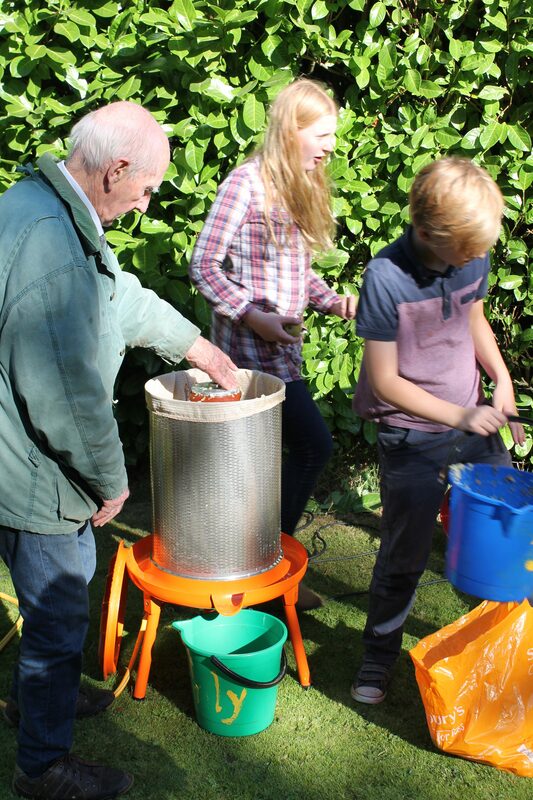 At Harvest time (mid September) we hold our Harvest Festivals for all the Family. 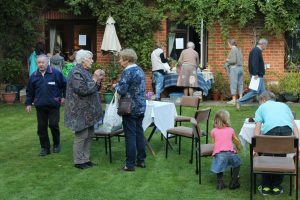 At Garsington there is a sale of produce after the 9.30 am service which goes towards funding Christmas baskets and plants for the bereaved and sick of the village. 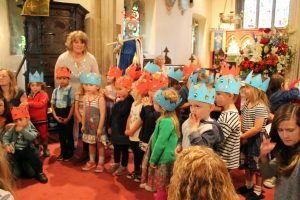 Garsington school also holds its Harvest services in the church where Key stage 1 present the Harvest loaf they have made. 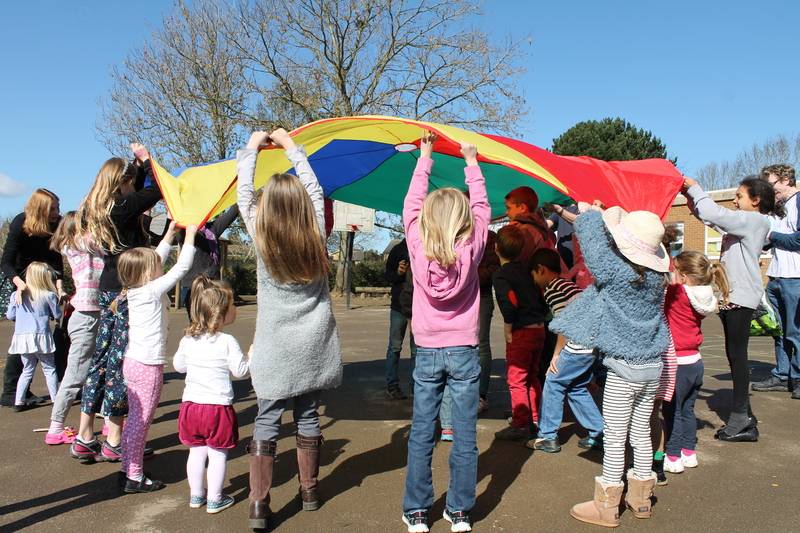 At Horspath we often welcome the Pre-school to join us for our Harvest service and provide a simple Harvest lunch. In October, when the apples are ripe in the Garsington Rectory orchard, we hold an Apple Festival and invite you to come along and pick our apples or bring your own to be pressed in the apple juice press. 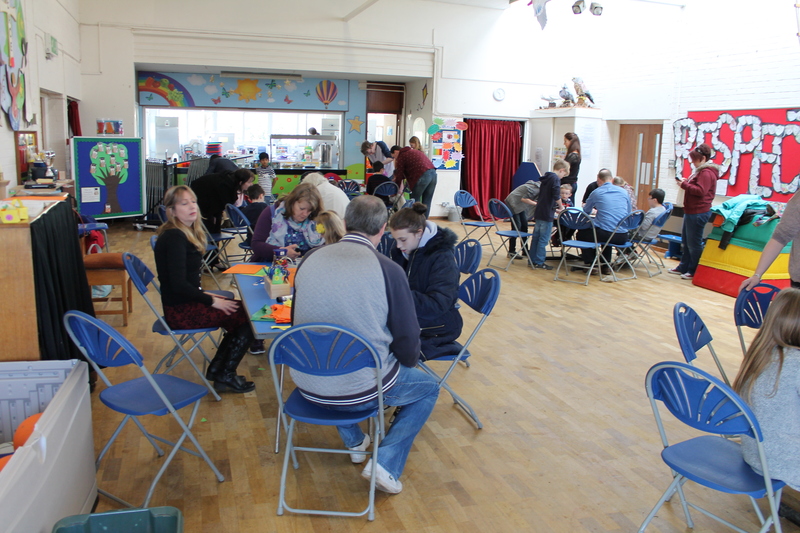 There is also tea and an apple cake competition and apple bobbing. 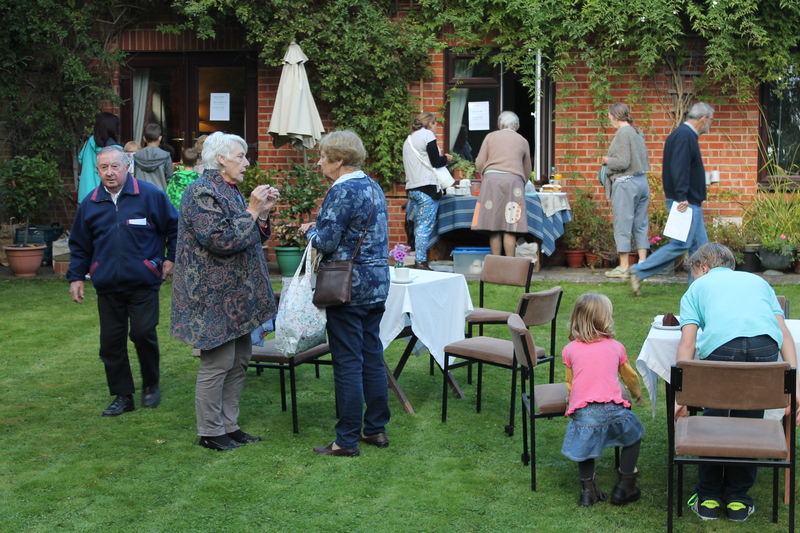 This year the festival was on 1st October from 2 to 4 pm, please see the news item and gallery. Each Christmas Acorn class perform their school Nativity in St Giles’. It is a very special occasion so look out for w2hen it will happen this year. In Cuddesdon and Garsington we have a team of robed junior servers who assist at the alter every week. 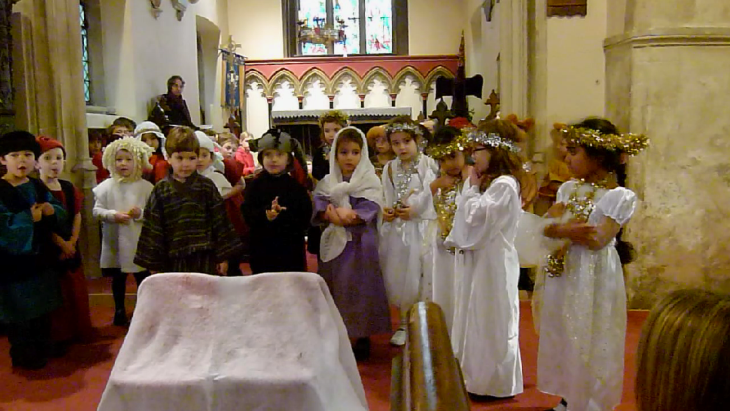 Last Christmas we went to see The Lion, the Witch and the Wardrode at the Creation Theatre together as a thank you to all our young servers. If you would like to join the team then contact Emma. There are two workshops at Easter and Christmas which are run each year for primary school children runs from 10 am to 11.30 am at Garsington school on Good Friday. 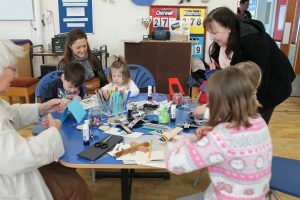 Brought to you by those lovely people from St Mary’s and members of the Cuddesdon Messy Church team, the workshop has different activities all centred around the Festivals. Don’t come alone – bring all the family along for the fun. take place on request. If you would like to be baptised or confirmed please do let me know.